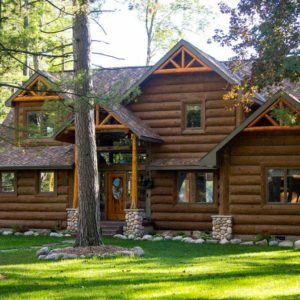 Whether it’s a cozy cabin or a large lake home, NextGen Logs Concrete Log and Timber Siding can make your investment worry-free. 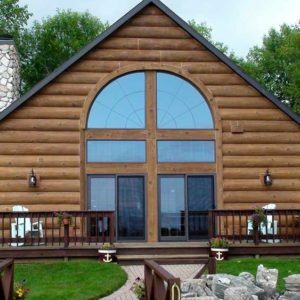 While our products provide the beautiful, replicated look of real wood siding, they contain added superior qualities that protect your home in areas where real wood siding falls short. 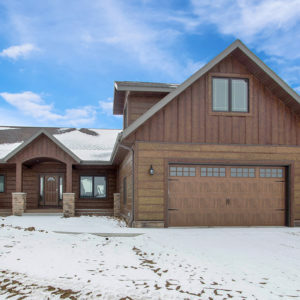 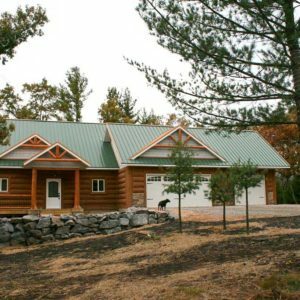 Offering two concrete log siding styles and numerous integral color options, we take pride in helping you design and create your dream property. 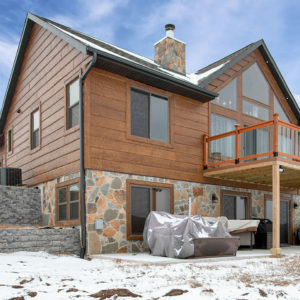 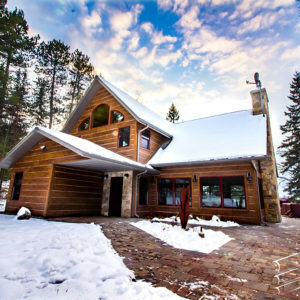 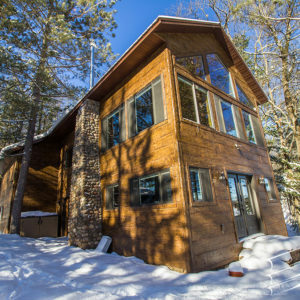 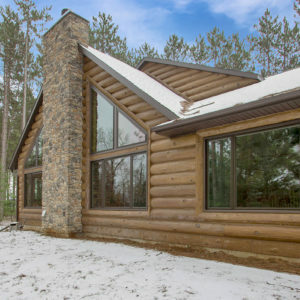 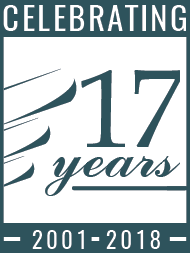 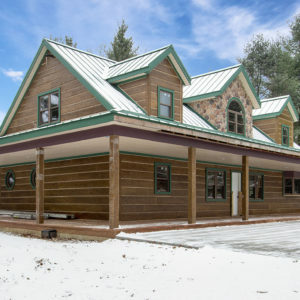 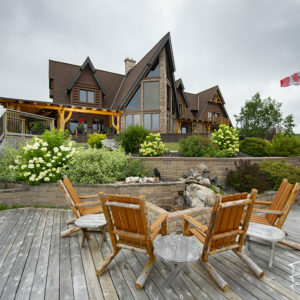 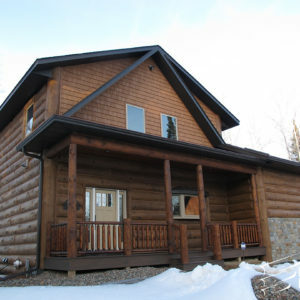 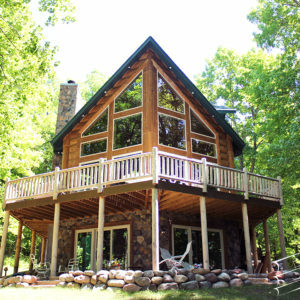 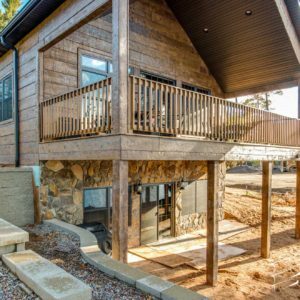 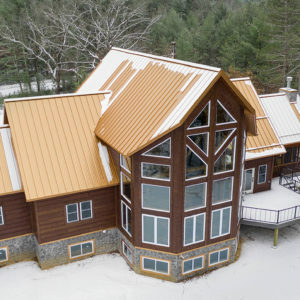 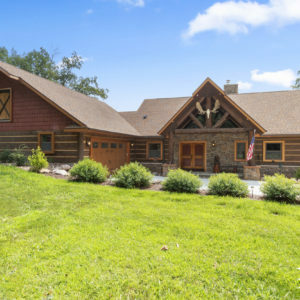 Browse through our portfolio of completed Residential Concrete Log Siding Projects and imagine what we can do for you in providing a maintenance-free log home. 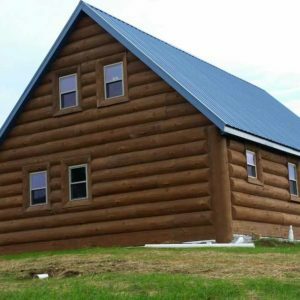 View our Commercial Concrete Log Siding Project portfolio for even more inspiration!